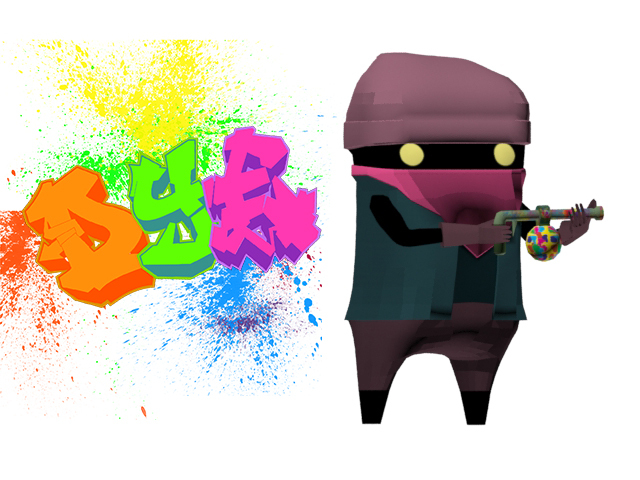 Dye is a 2.5 D side scrolling platform shooter. It takes place on a 2D plane but the models are 3D. The game takes place in a world where the government, Cinis, has taken control and outlawed the use of colour. The rebellion, Dye, has risen up to oppose this ban and bring colour back to the world. The player runs, aims, shoots, and jumps to achieve their goal of overthrowing the government. 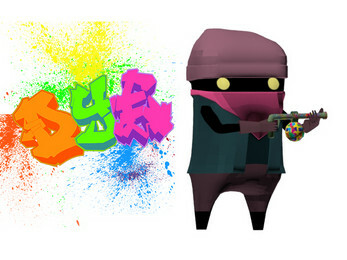 The gameplay is reminiscent of games such as Contra or Metal Slug, however, instead of being a straight run to the right, Dye incorporates the need to fight up and over buildings. Can you overthrow the government or will you be de-saturated into oblivion?